Play online poker games like the pros, using our internet poker strategy guide and online poker site review listings. Knowing the odds of certain hand situations will give you an edge in play as you will make more correct choices with positive expectation. Compare your chance to win to the size of the pot to decide whether the correct choice is to continue play or fold your cards. Use this 7 Card Stud odds table the next time you play online or at home. 424:1 The odds against being dealt three of a kind. Its hurts to be dealt a hand like this and lose because it rarely happens. 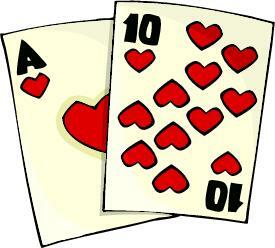 4:1 The odds against making a full house if you hold three of a kind and three other cards on sixth street. 1.4:1 The odds against making two pair if you start with a pair in your first three card. 1.1:1 The odds against making a full house if you hold three-of-a-kind and three other cards on sixth street. 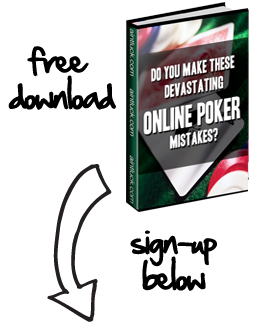 Sign up for free below and instantly improve your online poker game.